My book is a Kindle Daily Deal! You guys! 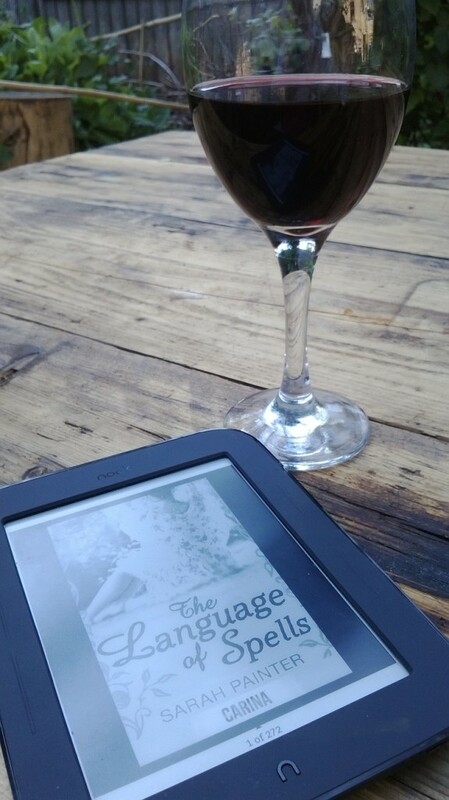 The Language of Spells is the (romance) Kindle Daily Deal! Meep! I’m so delighted and really hope the bargain price tempts a few people to take a chance on an unknown debut author. Perhaps you – yes you – have been hovering over the ‘buy now’ button? Maybe this one-day-only low price is the push you need… Go on! It’s only 99p! Thank you to my lovely publisher and, of course, Amazon.